Growing up, birthday parties were all about The Cake. I can remember each event by the cake my mom made me. So when I saw the amazing Rose Cake from Amanda at I Am Baker, I knew my daughter should see it too. 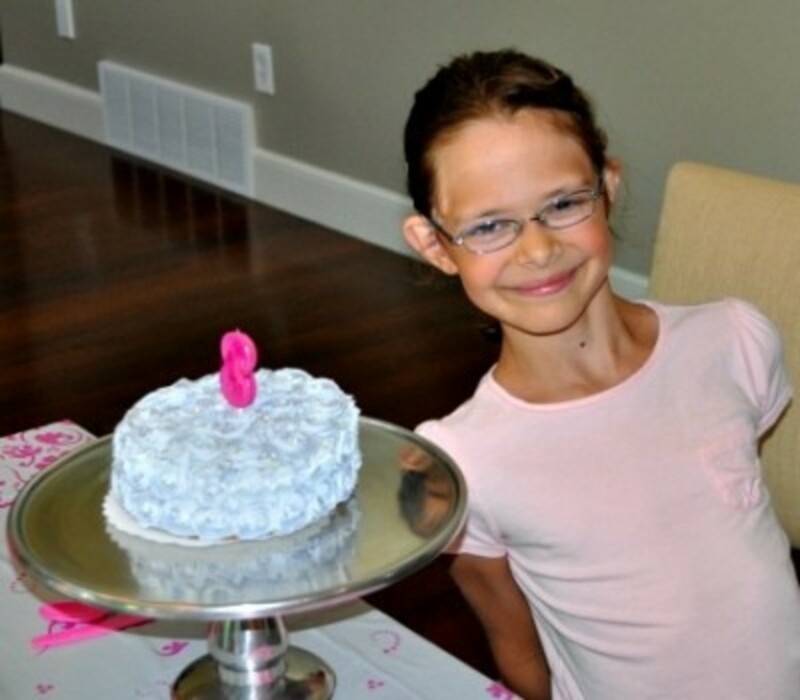 My almost-8 year old daughter has been in birthday mode, meaning our conversations go from party games to menus to favors and always end up on a discussion about The Cake. 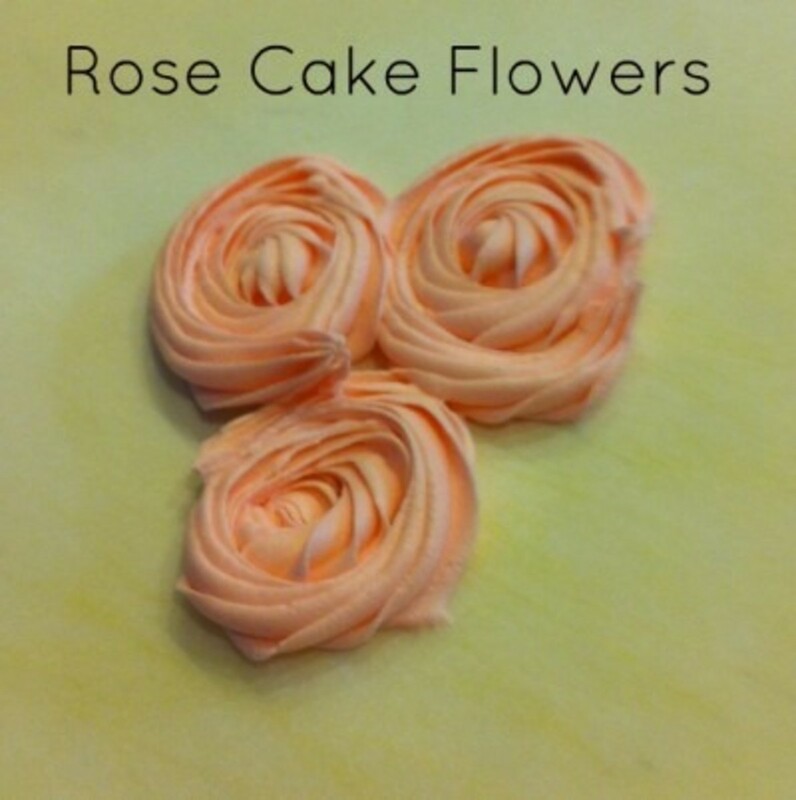 Here’s what we learned from our experience with making a Rose Cake. Don’t be afraid! You can do it too! 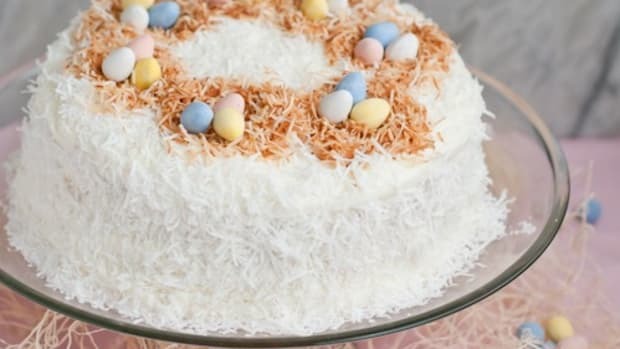 If you are having adults and want an intensely rich cake and frosting, start with the Magnolia Vanilla Cake Recipe and then set aside time to make a huge 9-cup batch of Martha Stewart Swiss Meringue Buttercream Frosting. 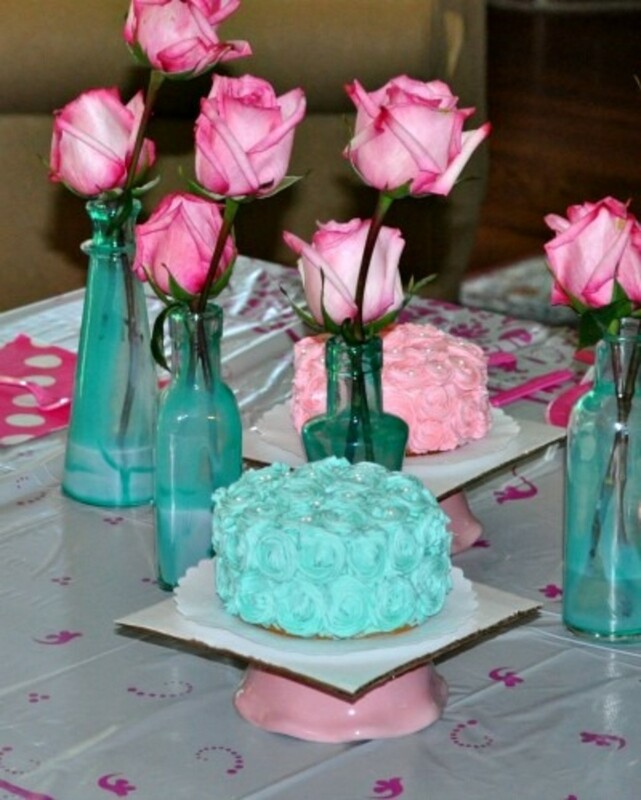 For non-discriminating kids or just to reduce your time commitment, use a box cake mix and a can of frosting. Yes, it’s that easy. 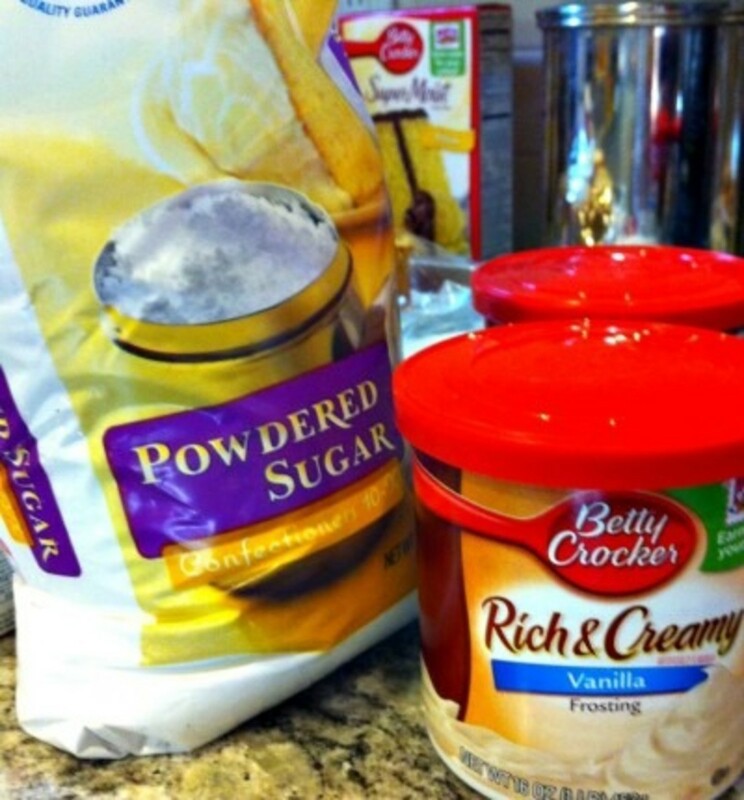 In a large bowl, beat together prepared frosting with powdered sugar. 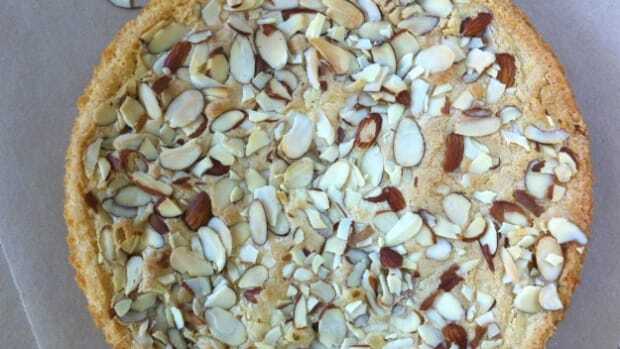 Add almond flavoring and 3-5 drops of food coloring. 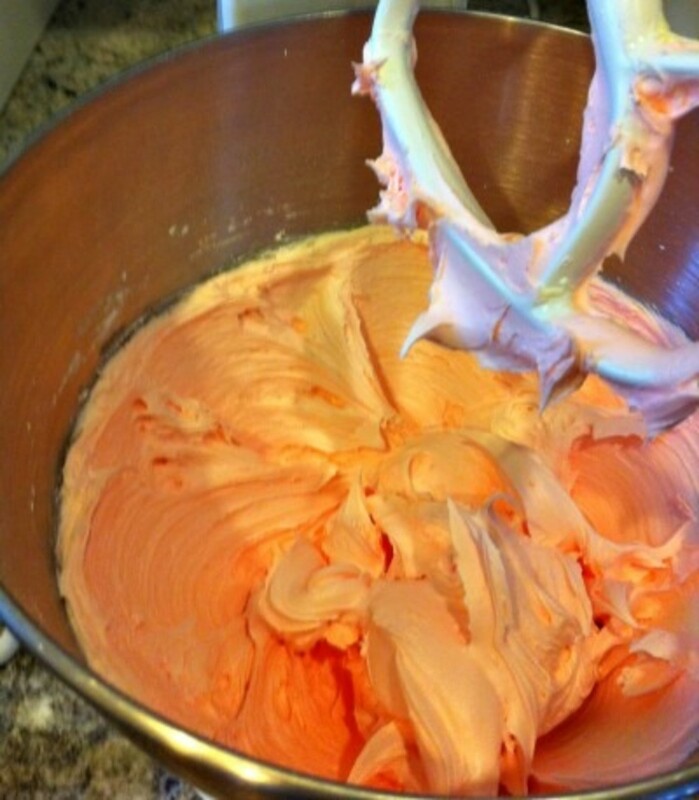 This frosting will dry slightly darker than the original color, so go easy on the coloring unless you’re trying to get a deep shade. 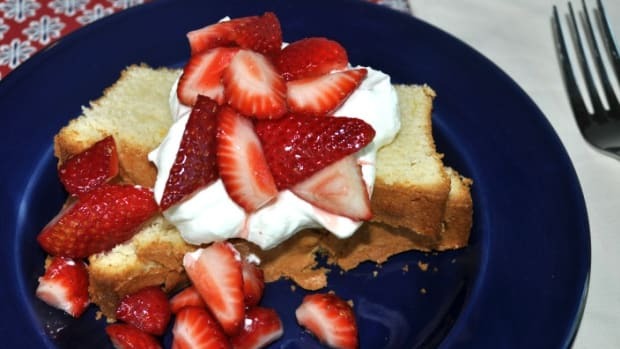 The frosting should be stiff enough to hold peaks and still spreadable. This recipe works well as it will start to harden as it dries. Then, your roses will hold their shape. We made four 4-inch cakes. 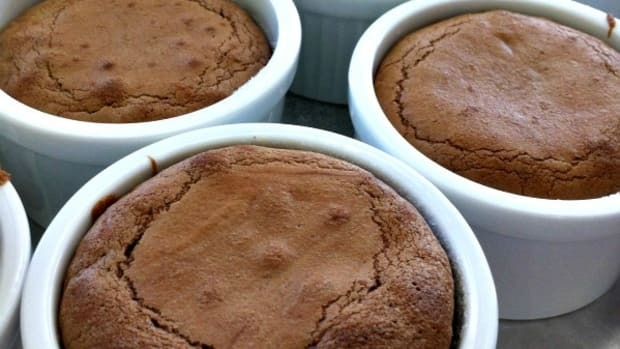 You’ll still have batter remaining if using a box mix. Level your cakes and slice in half to create two layers. Crumb coating is essential. Frost the cake with a thin layer and chill. 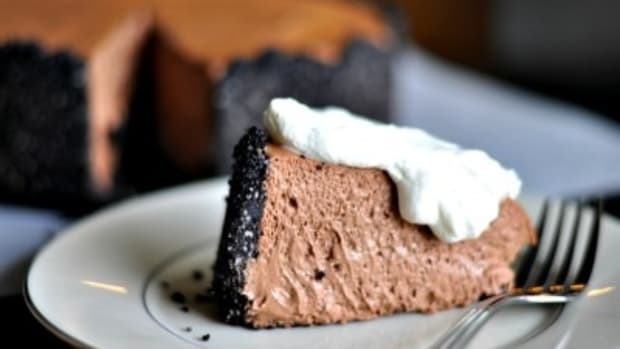 Yes, you’ll get some crumbs in the frosting, but think of it as the primer for your creation. Your roses will cover the crumbs and no one will see! 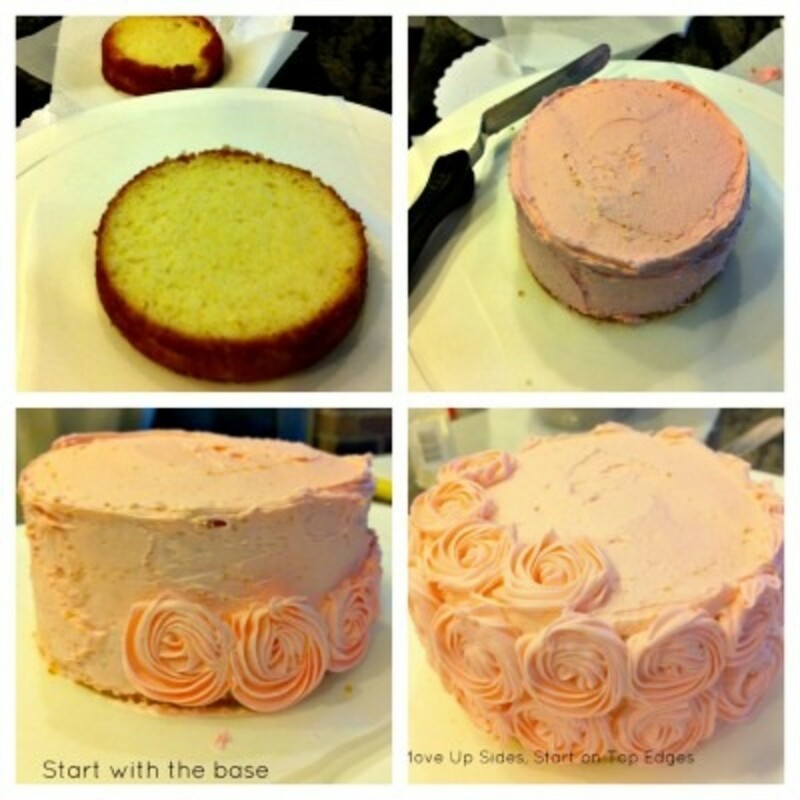 After the crumb coat, you’ll start adding roses around the base of the cake. 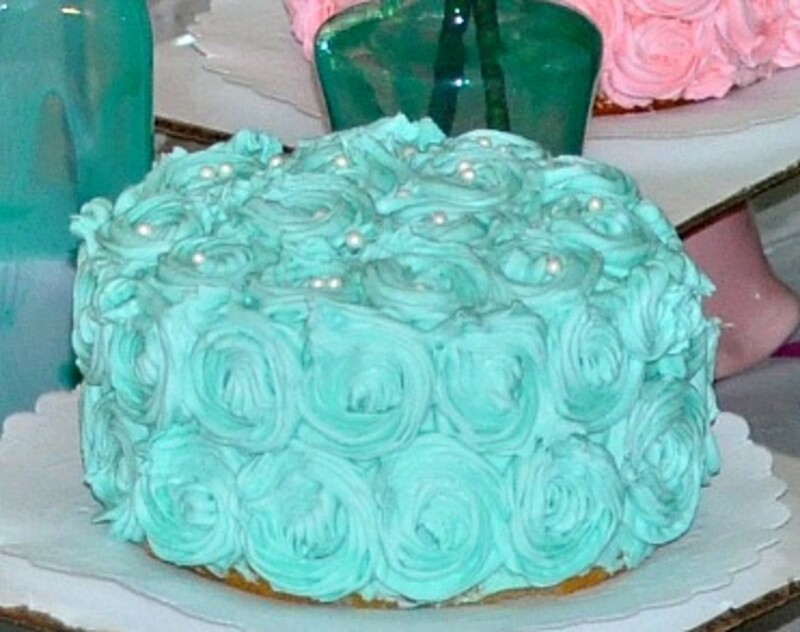 I scaled the roses to be half the height of the cake so the second row would extend just above the top edge of the cake. Then, make an outer circle on the top and you should have room for a 3- or 5-rose center. We put a single pearl sprinkle in the center of each. 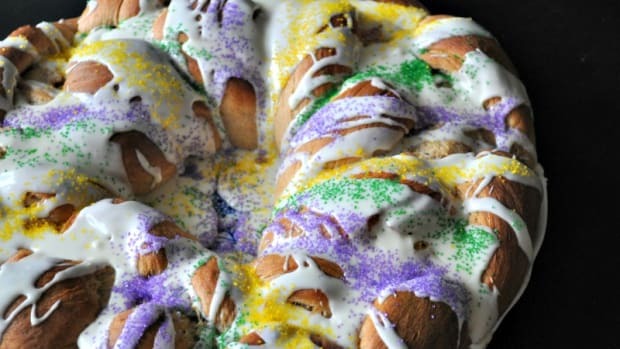 Fill your pastry bag with frosting. Twist the top to close. We like the #30 Closed Star Tip the best. With your tip at a 90-degree angle to a test piece of wax paper, start in the center and squeeze. Build the rose by swirling around the outside in a counter clockwise circle. Start your next flower an inch away to leave room to swirl around. Continue building out your bouquet and finish the swirls by tucking the end into the small space created between the circles. Watch it in action! We moved the little cakes onto doilies and cardboard squares (the store was out of 4-inch cake circles, but they’d be perfect to go under your cakes!). Store the cake uncovered in the fridge for a couple hours before serving. Here’s our happy birthday girl! Let me know how your cakes turn out! You really can do it. 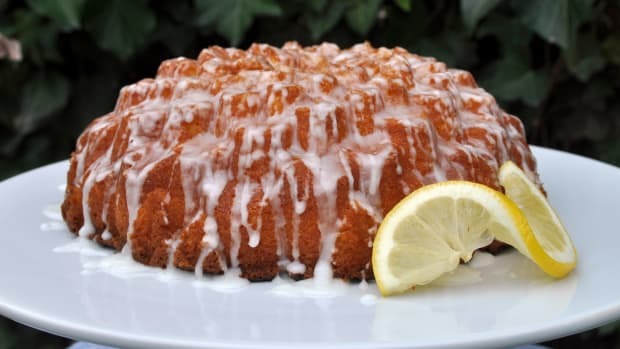 This easy lemon cake will sing Spring to your heart and put a 'hum' in all your guests' mouths.